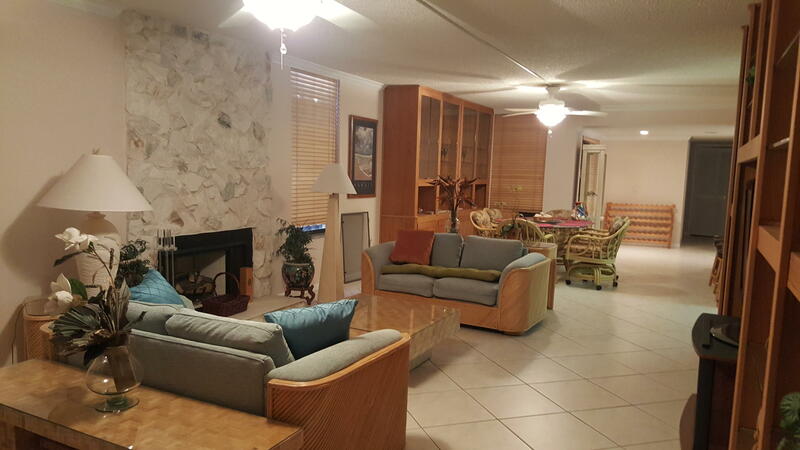 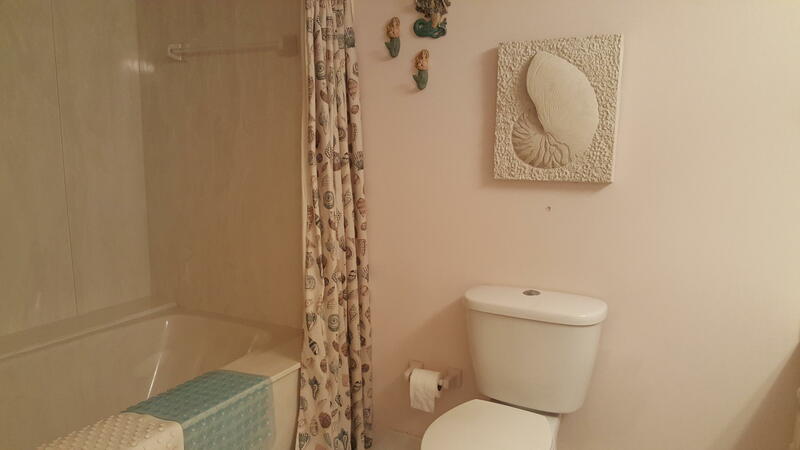 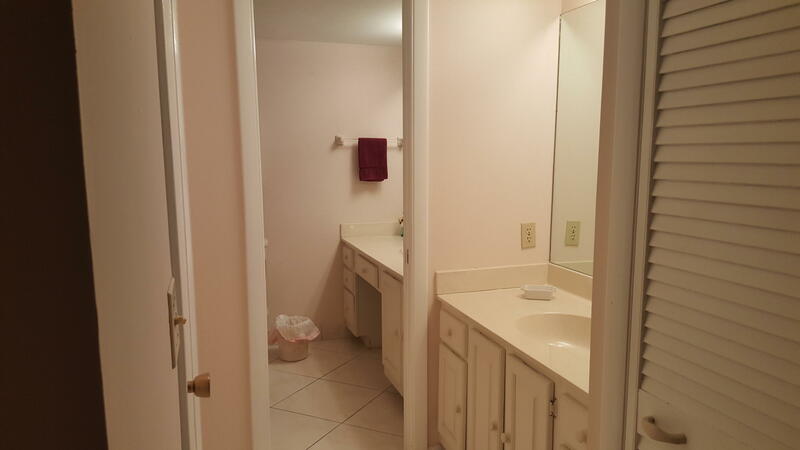 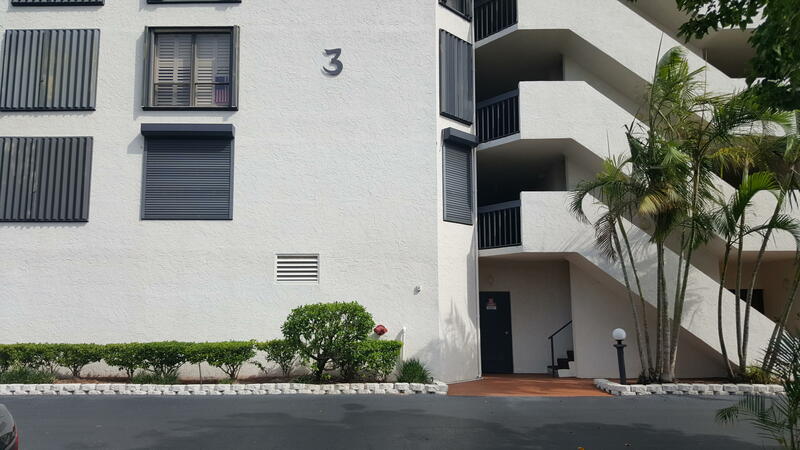 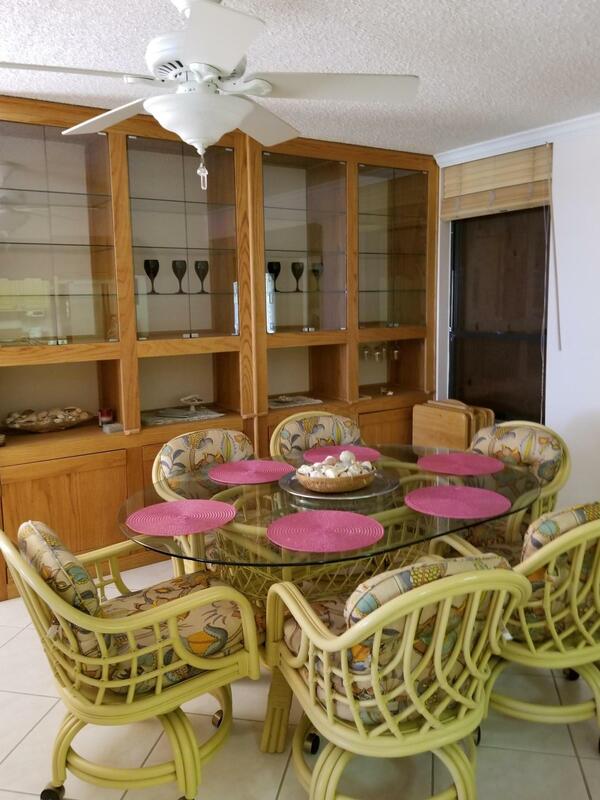 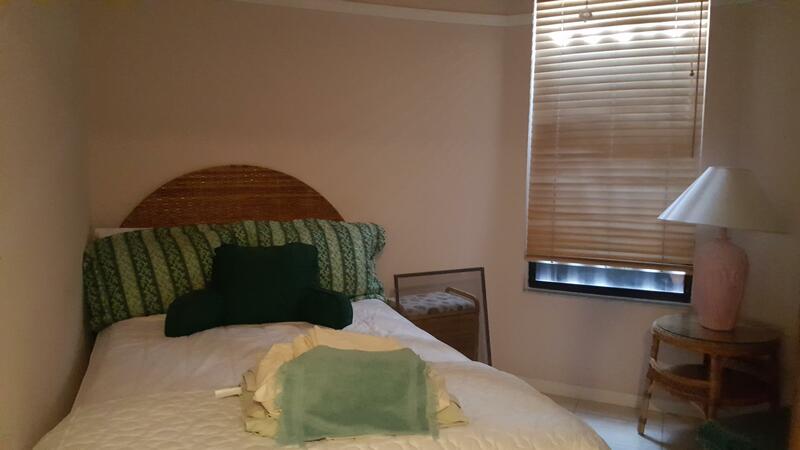 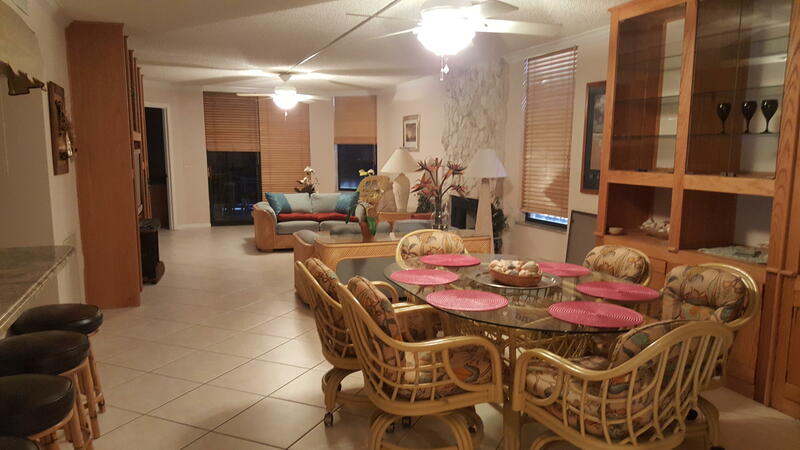 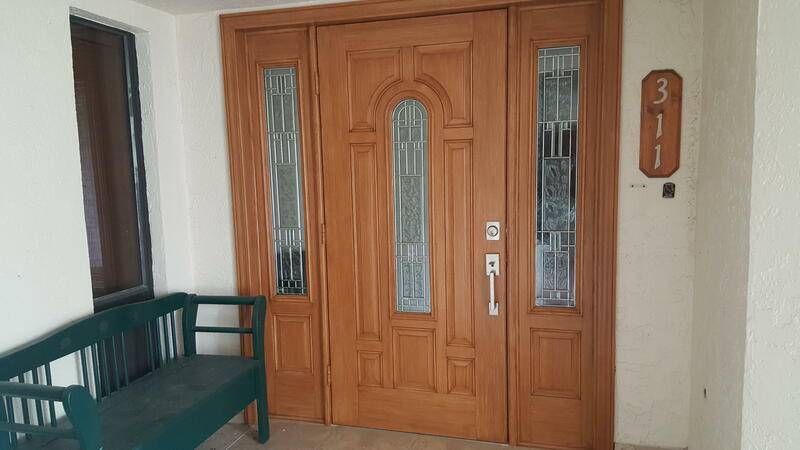 Public Remarks: Highly sought after 3 bd, 3 bath 2nd floor corner beachfront home. 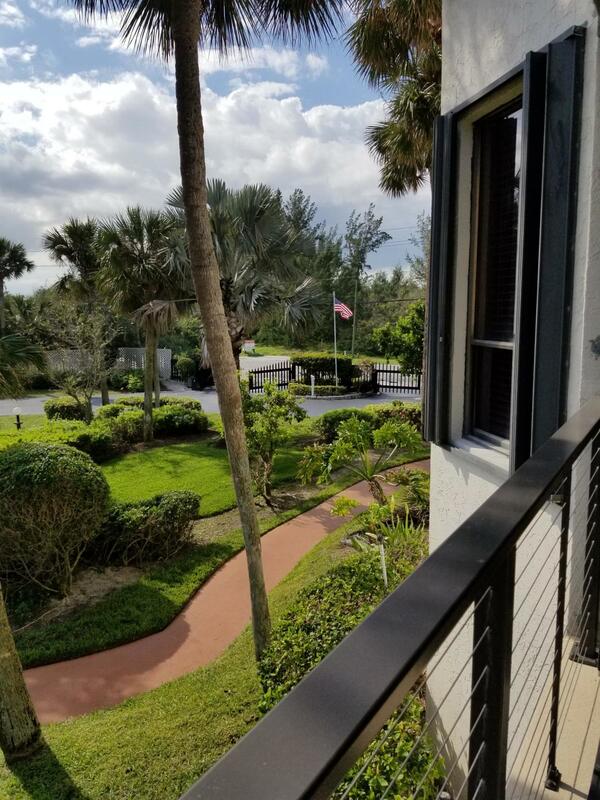 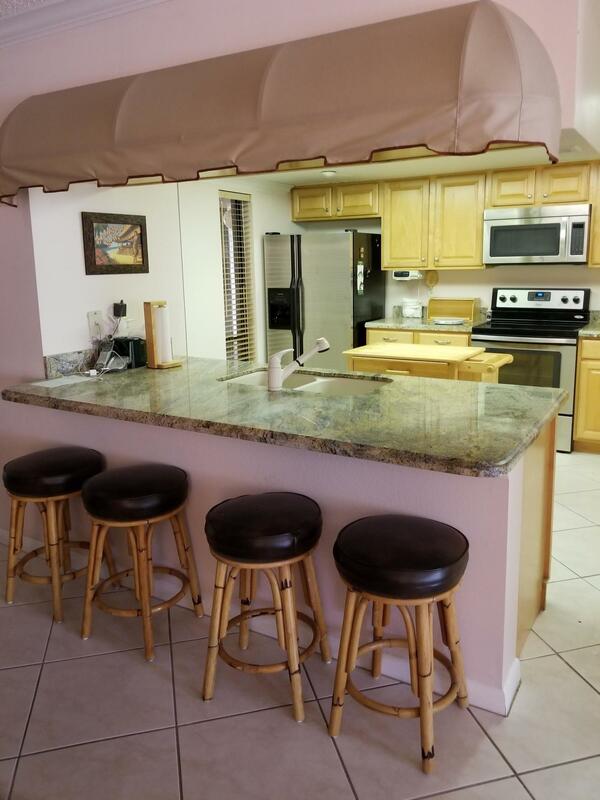 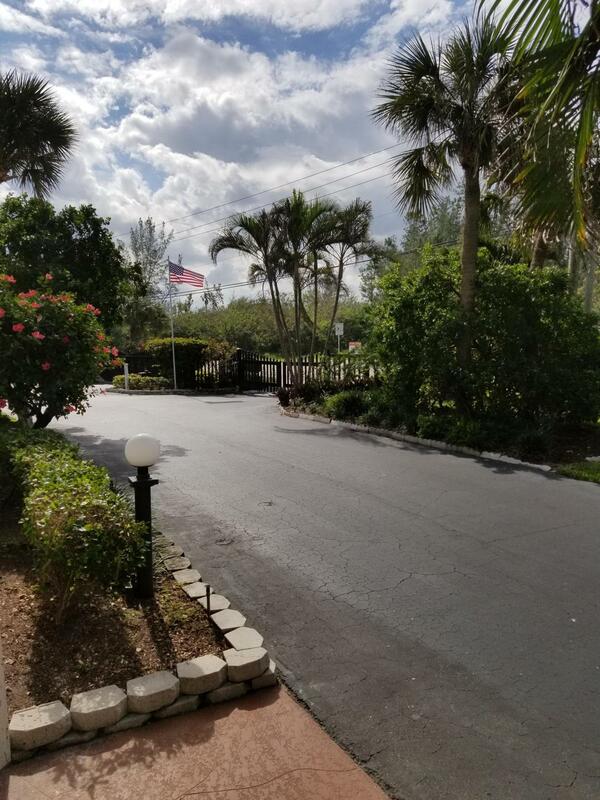 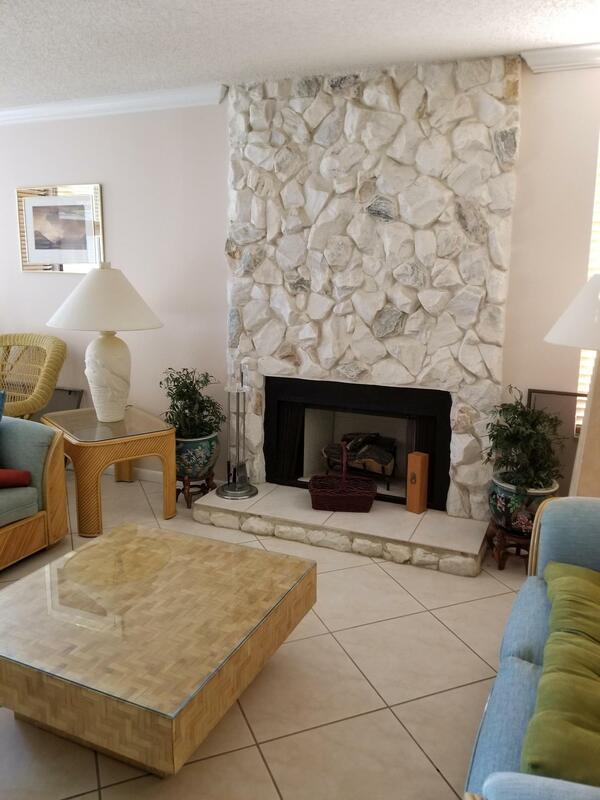 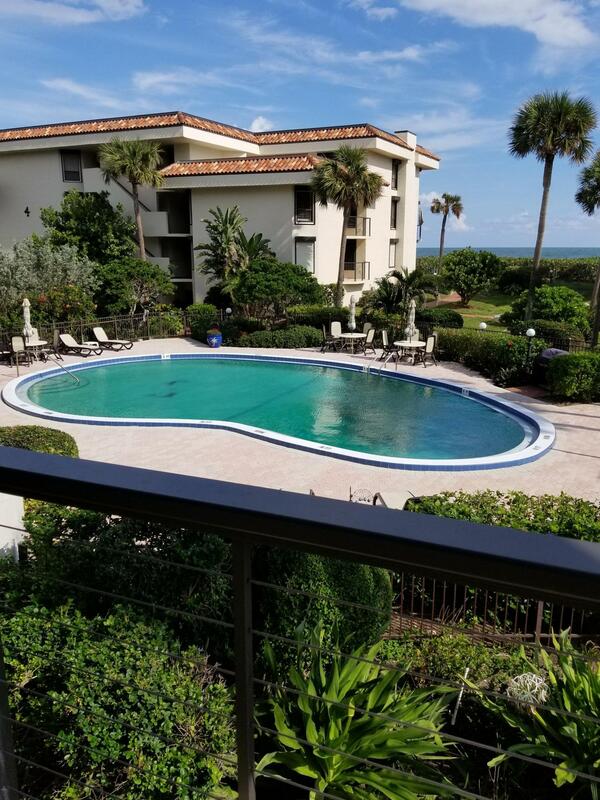 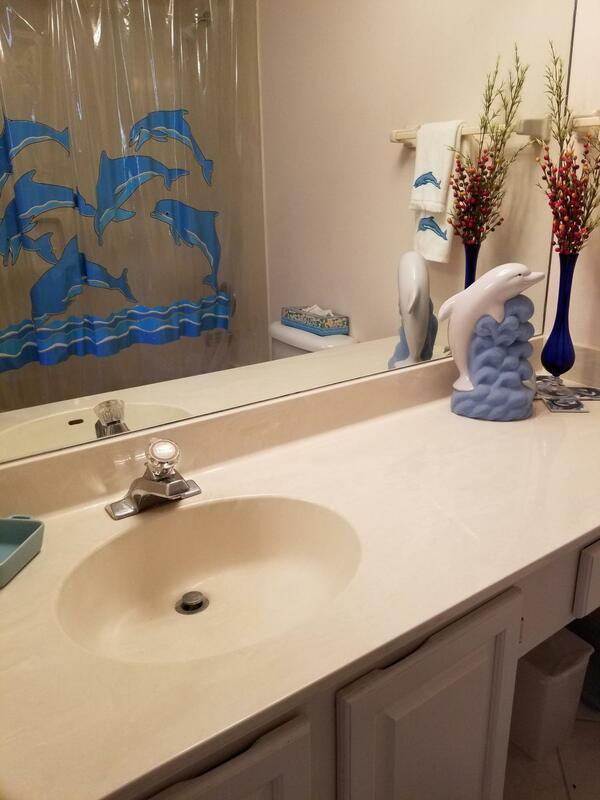 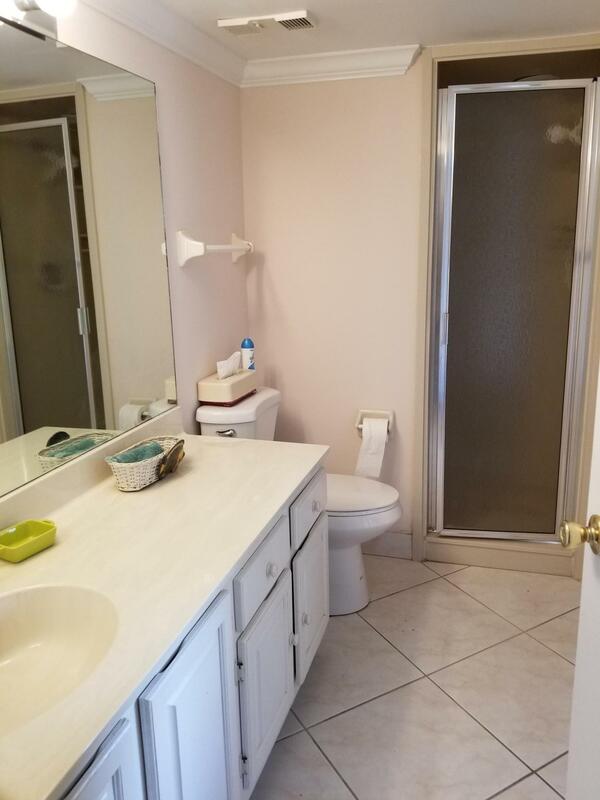 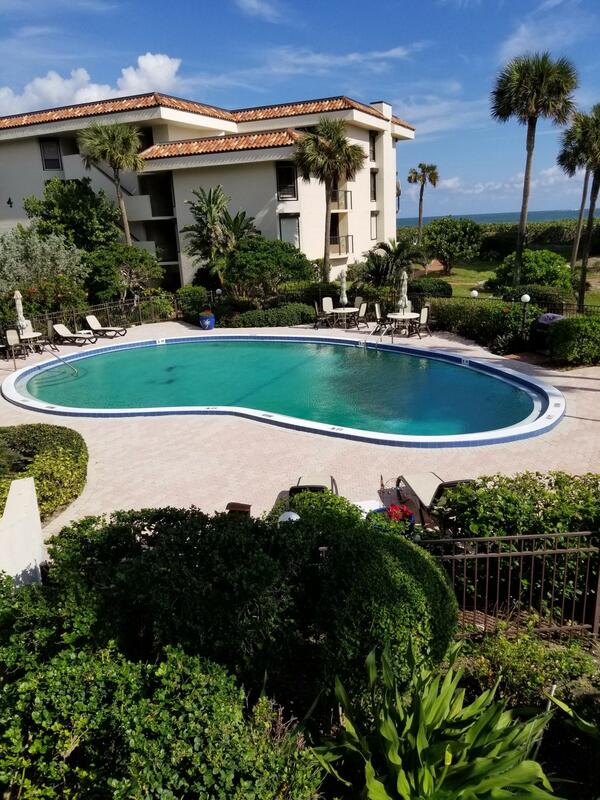 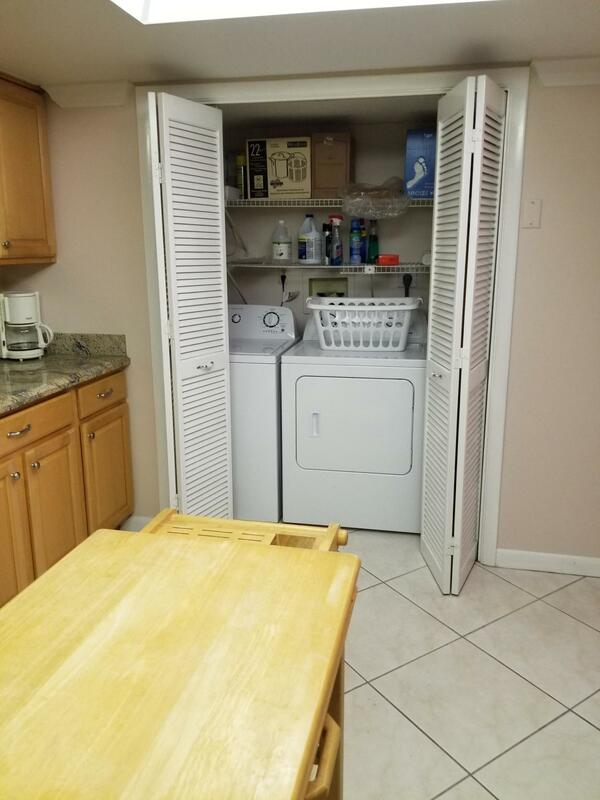 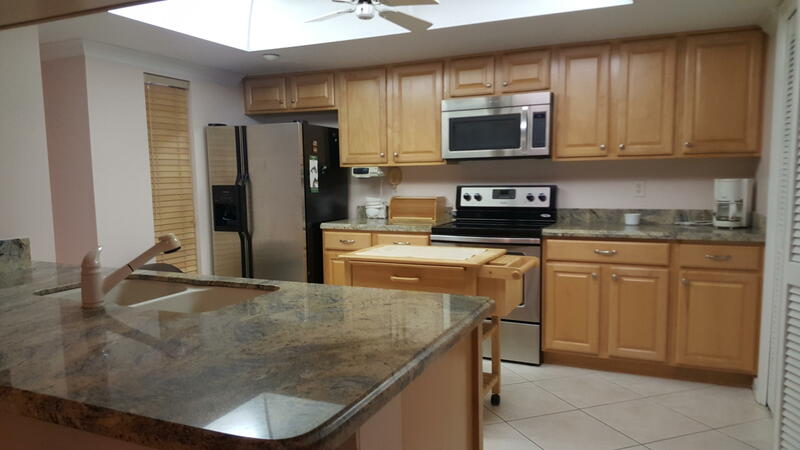 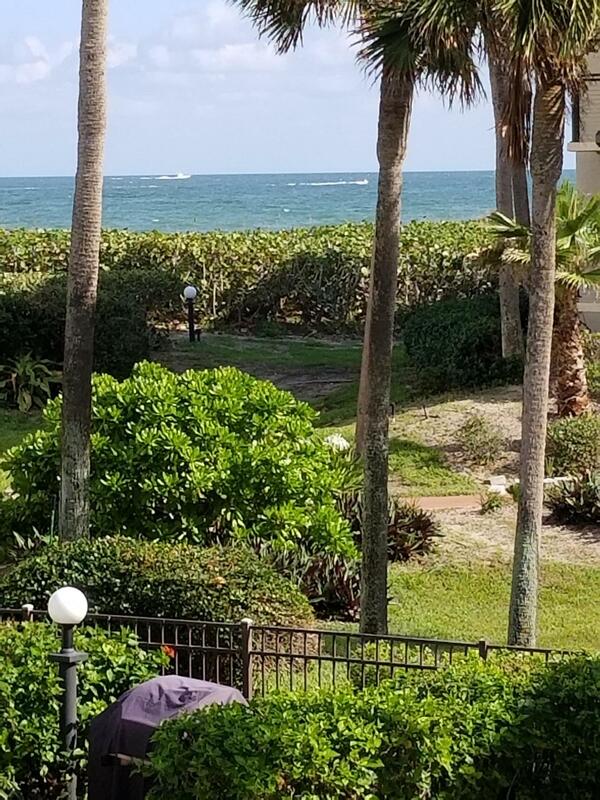 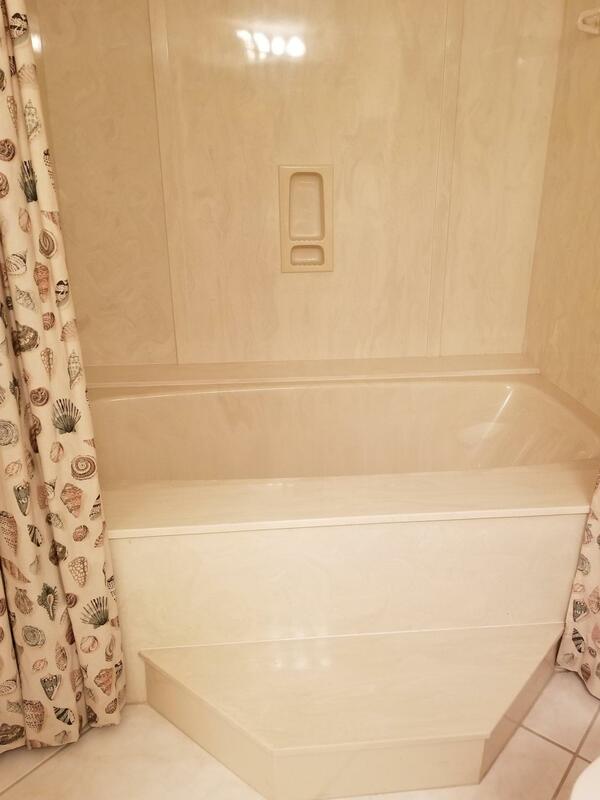 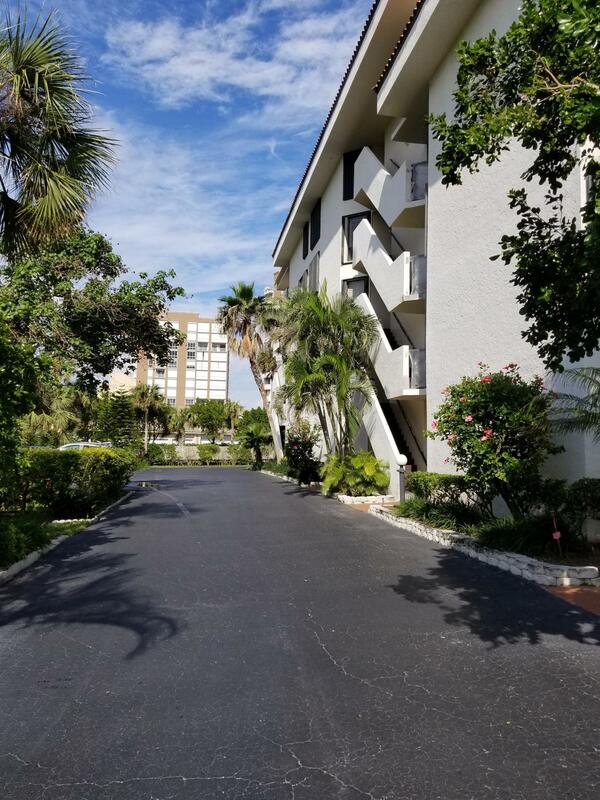 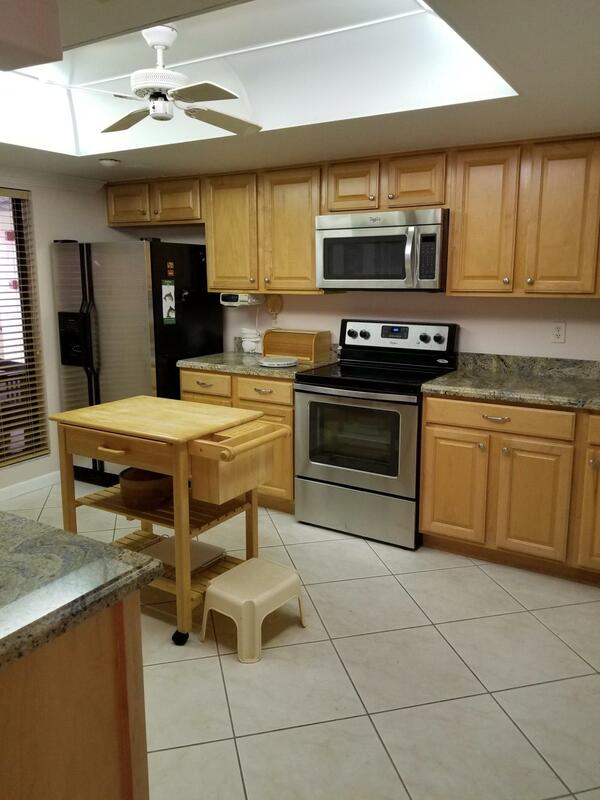 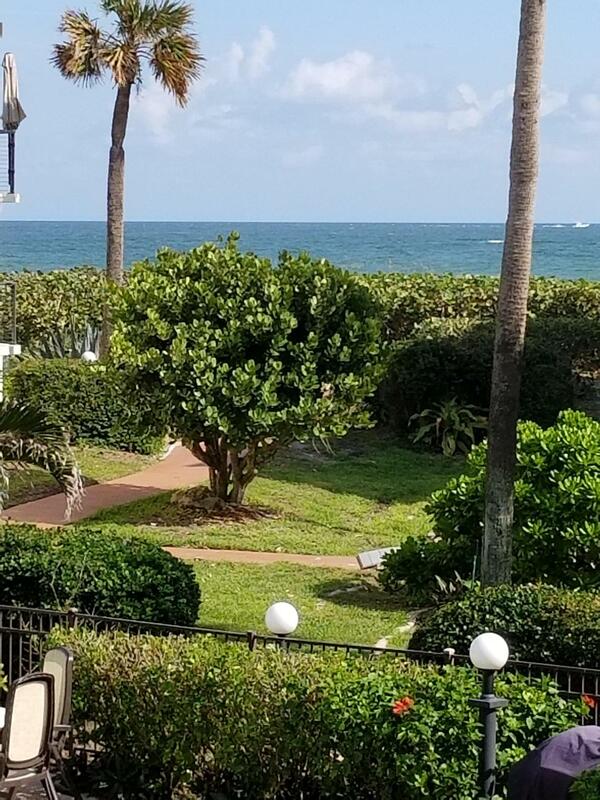 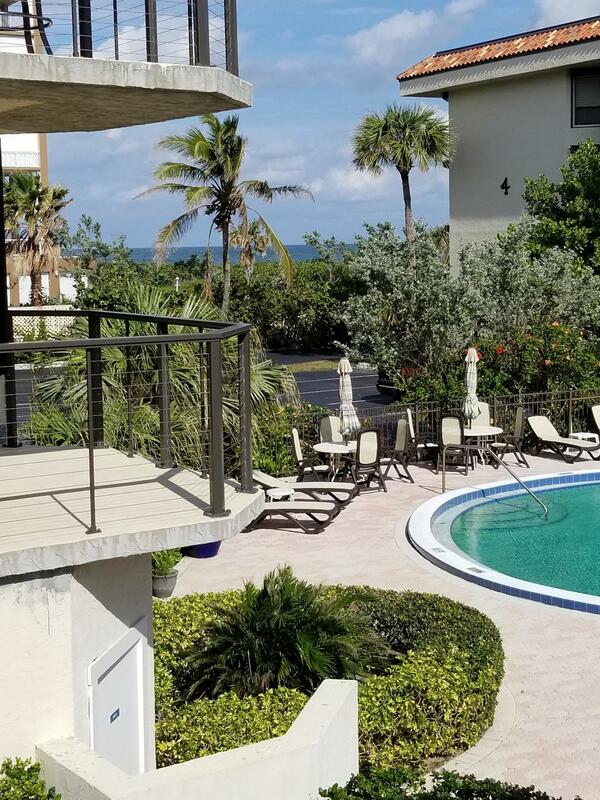 Beautiful ocean view, updated kitchen with granite and stainless steel appliances, stone fireplace, diagonal ceramic tile and more. 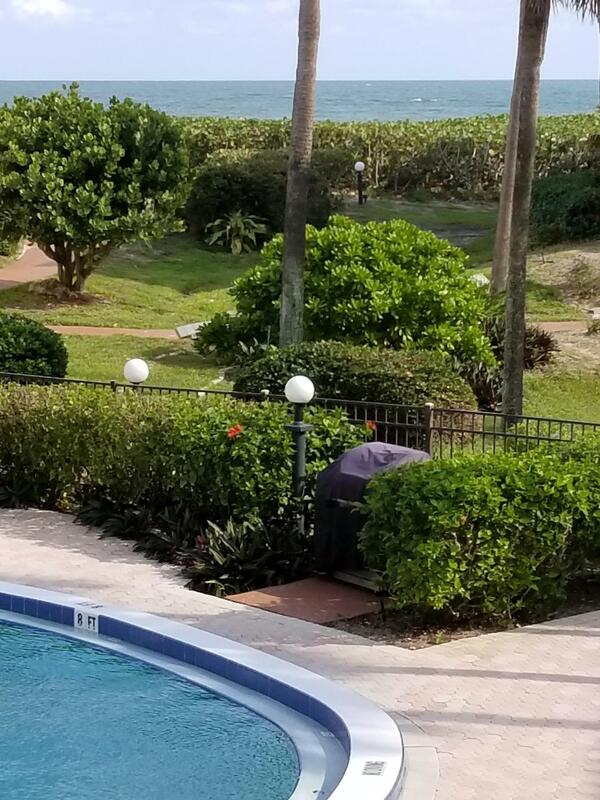 Quaint gated community directly on the Ocean with underground parking! 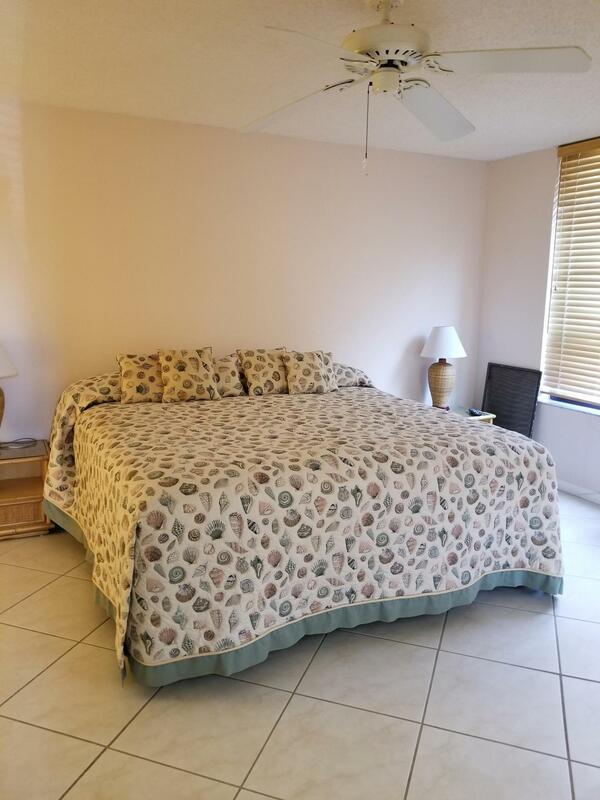 Pool, sauna and pet friendly with restrictions.